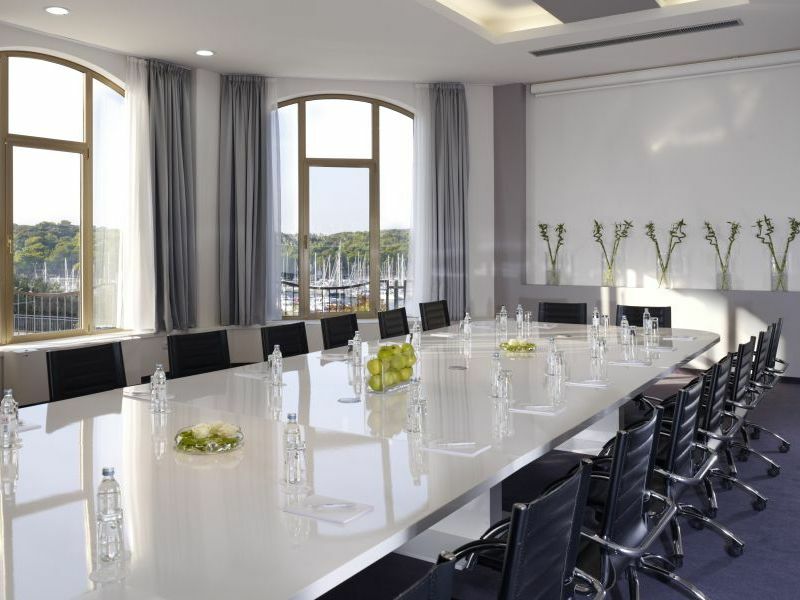 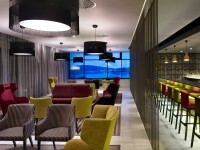 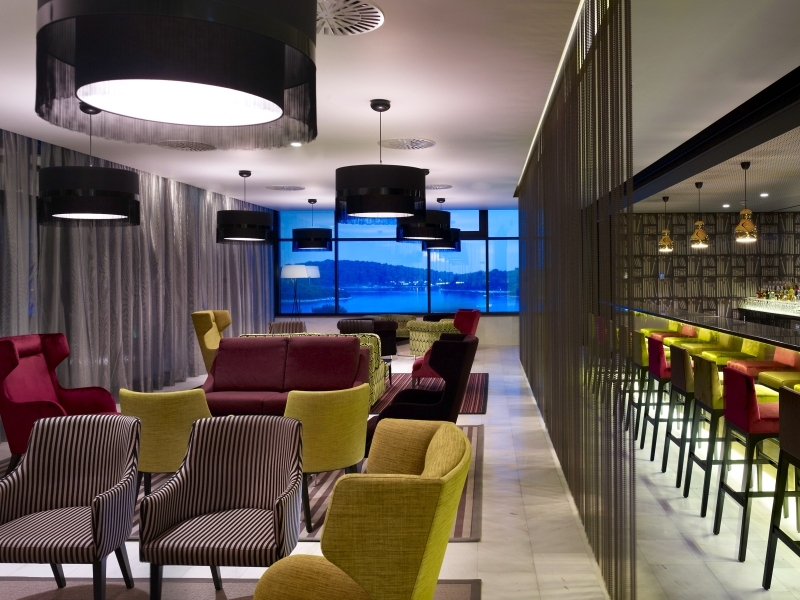 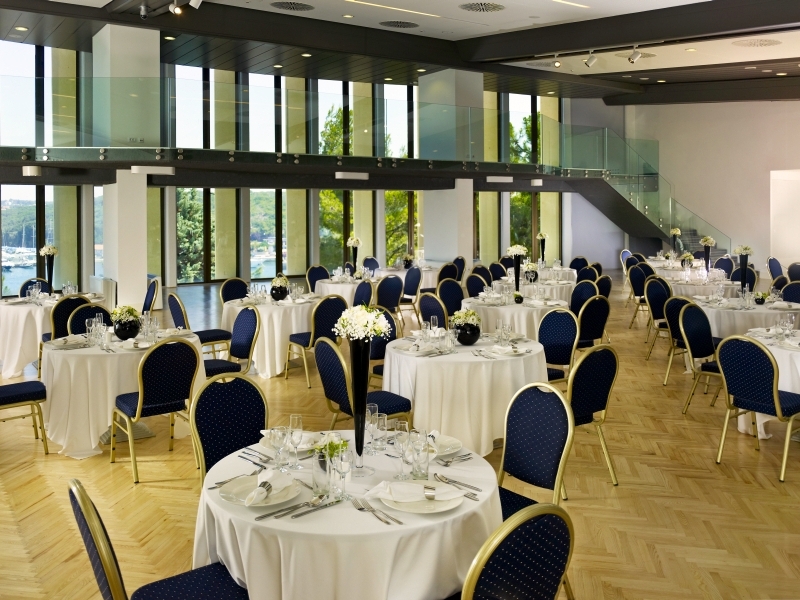 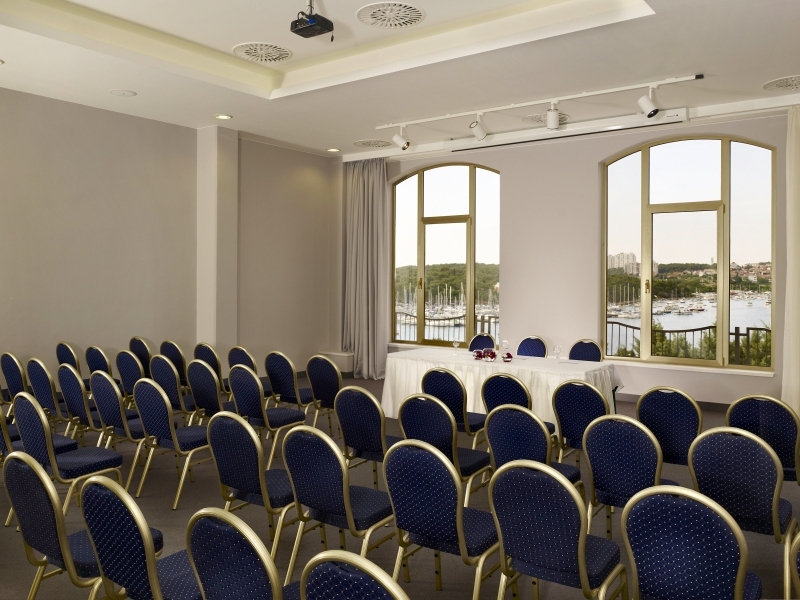 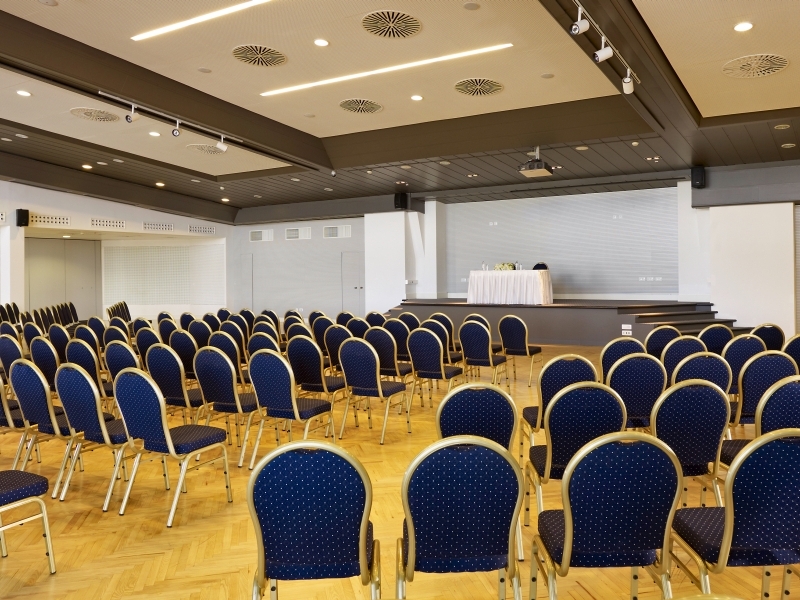 Hotel Park Plaza Histria Pula presents the ideal choice for organizing business meetings. 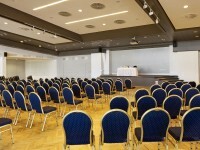 Congress facilities are equipped with the latest technology. 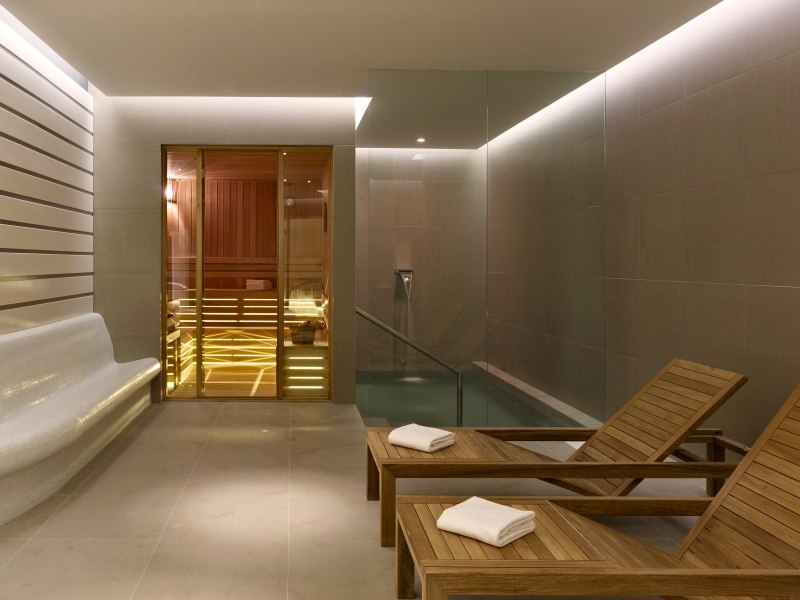 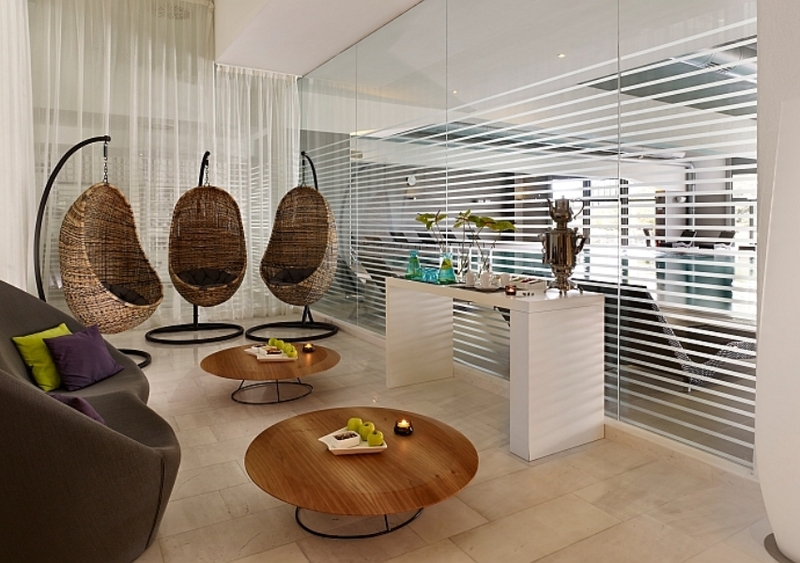 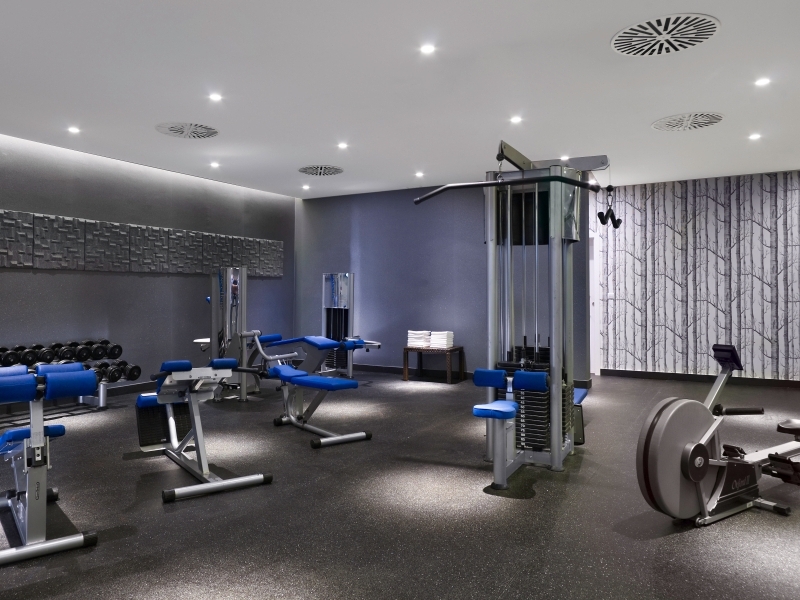 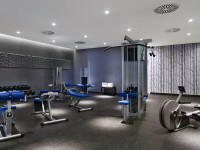 Besides congress infrastructure, a hotel provides many other facilities such as wellness and sport center, first class gastronomic service and offer and many natural beauties. 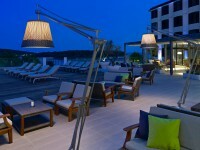 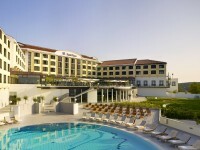 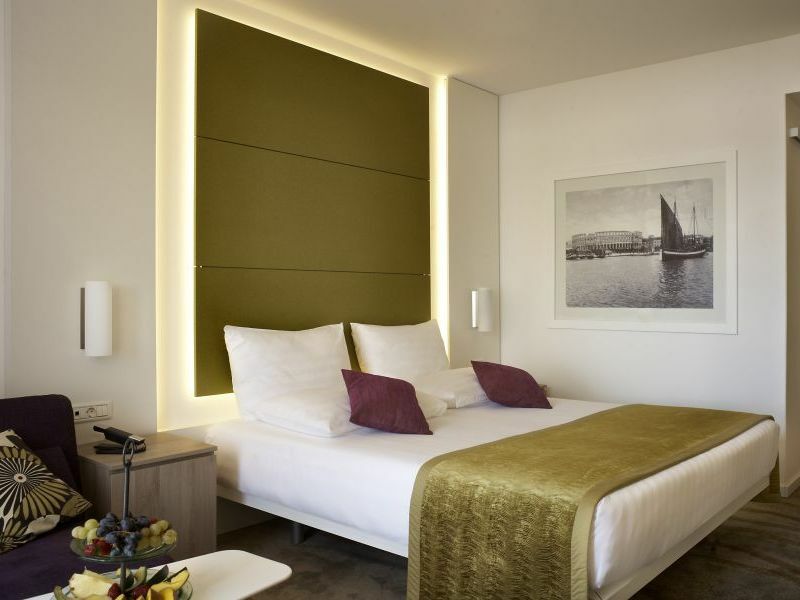 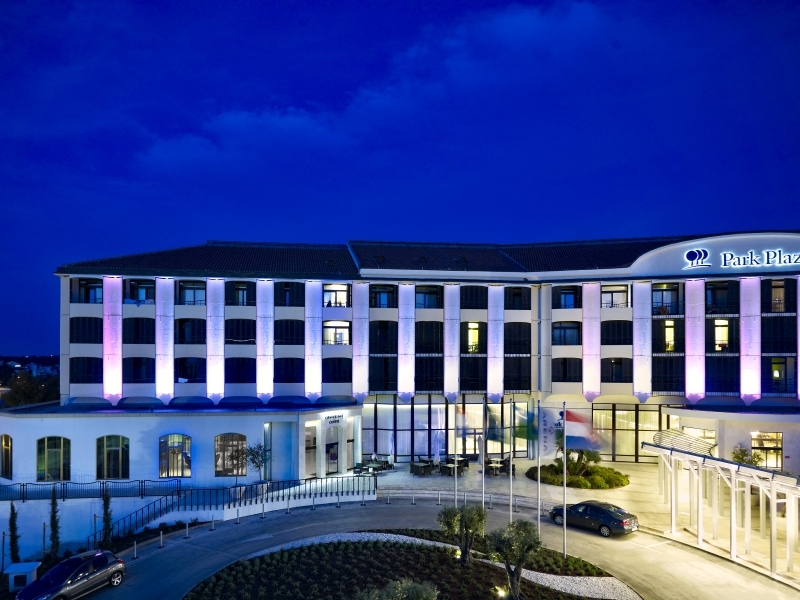 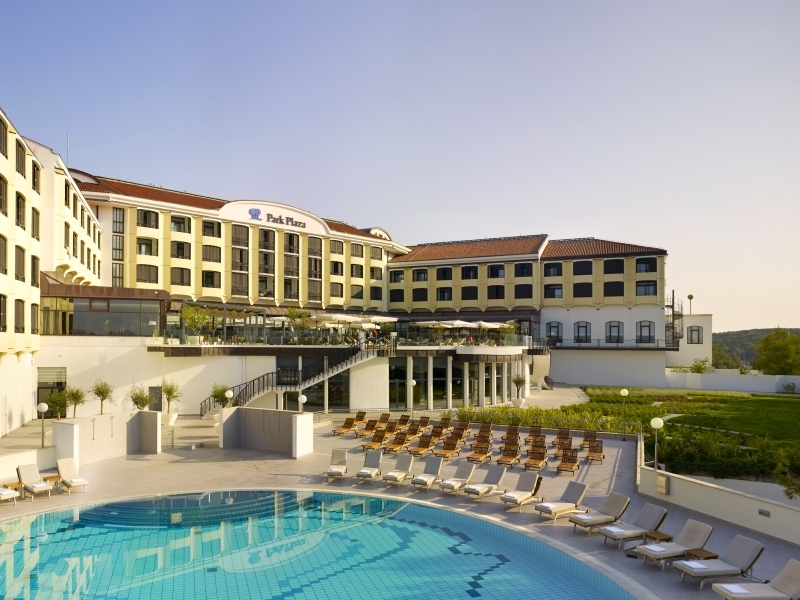 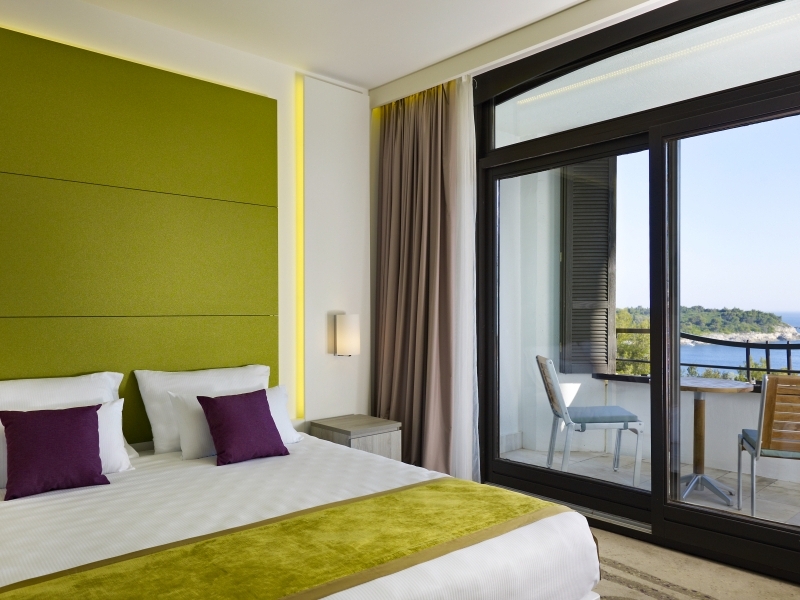 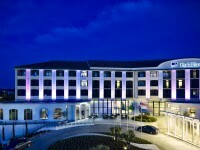 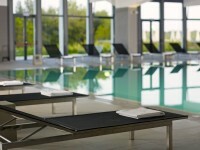 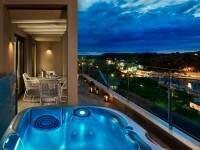 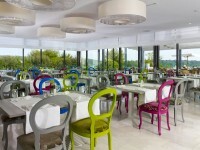 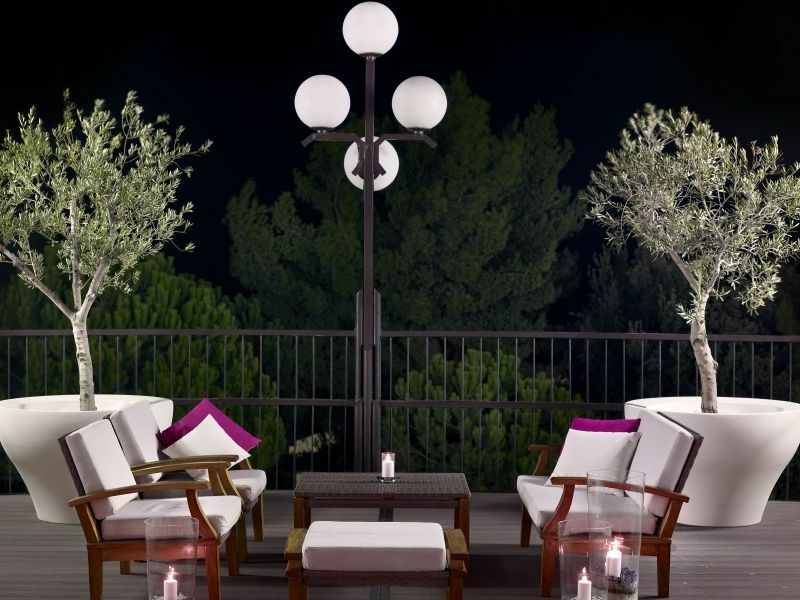 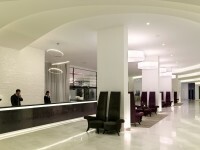 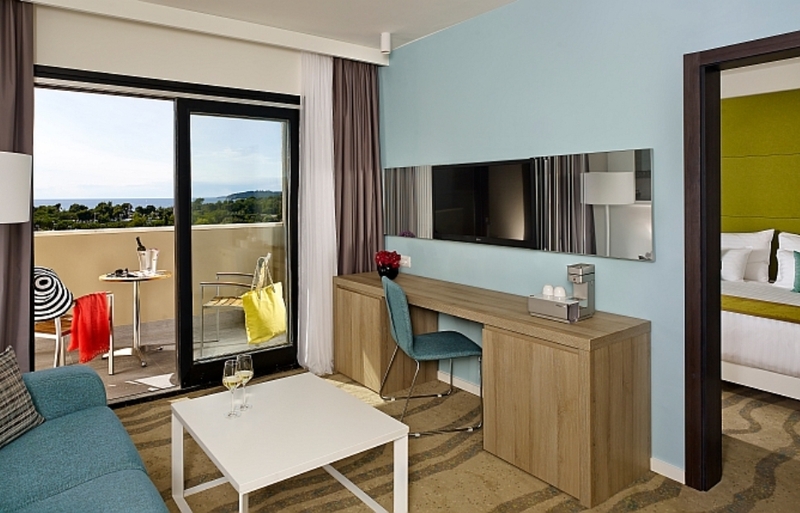 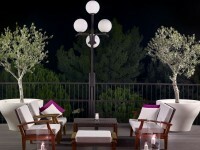 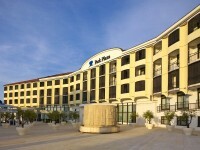 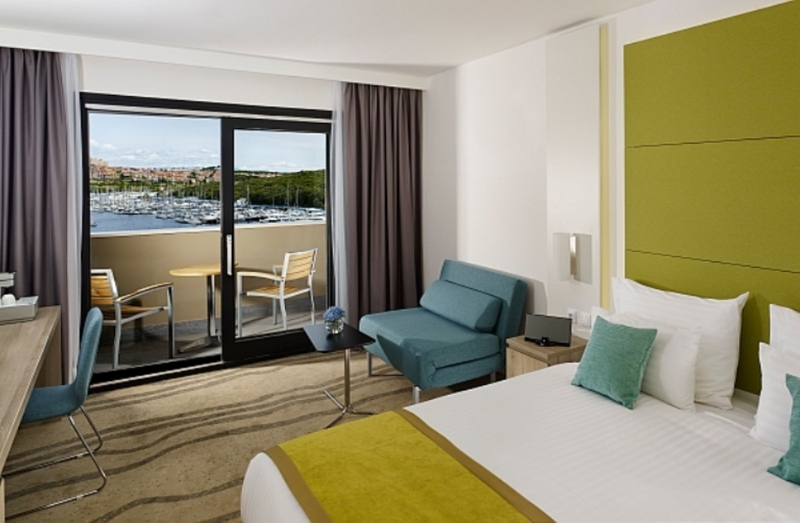 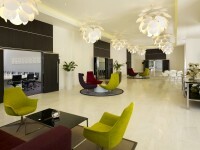 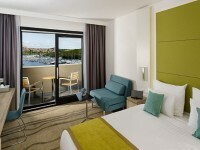 Hotel Park Plaza Histria Pula offers 95 premium rooms, 260 superior rooms and 13 suites. 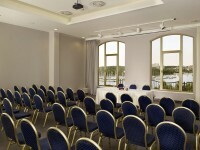 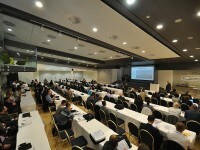 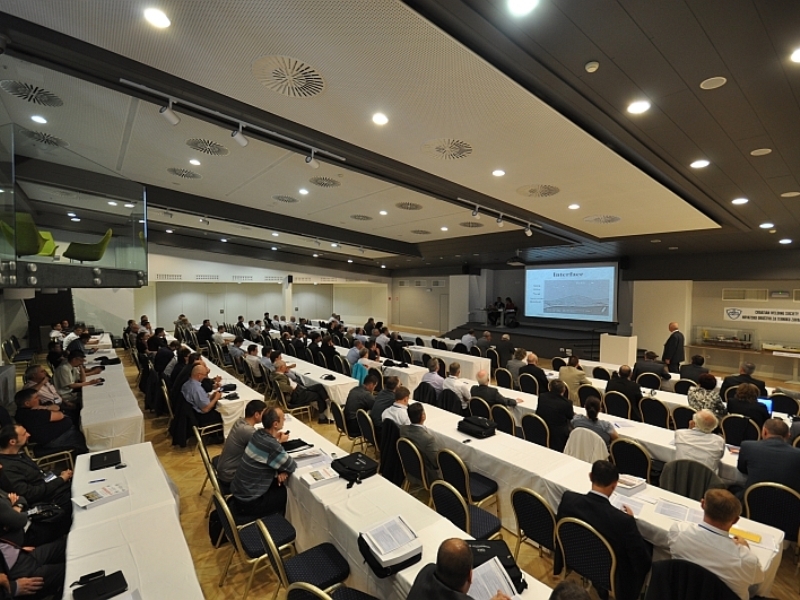 The conference hall can accomodate up to 700 people and presents a perfect place for organizing big events. 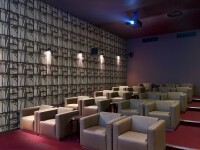 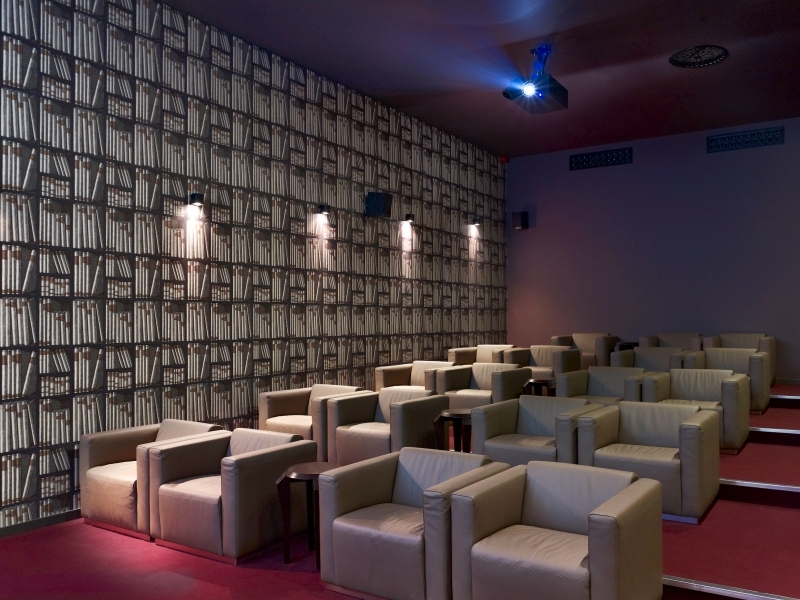 There are 3 boardrooms and a modern cinema room suitable for organizing intimate meetings. 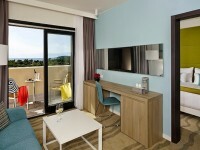 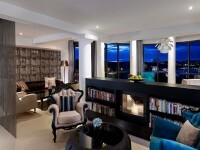 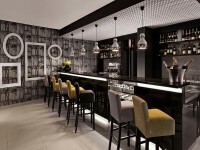 All the rooms are equipped with the modern technology, according to the hotel categorization. 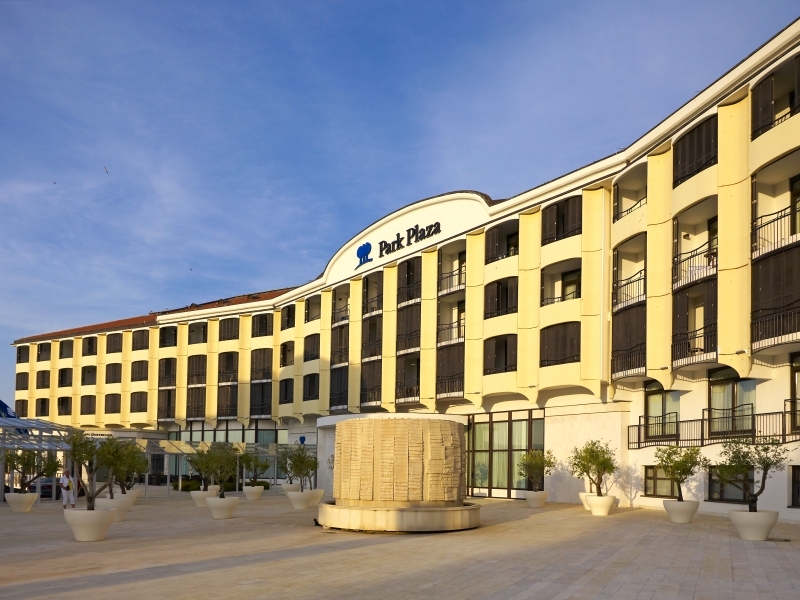 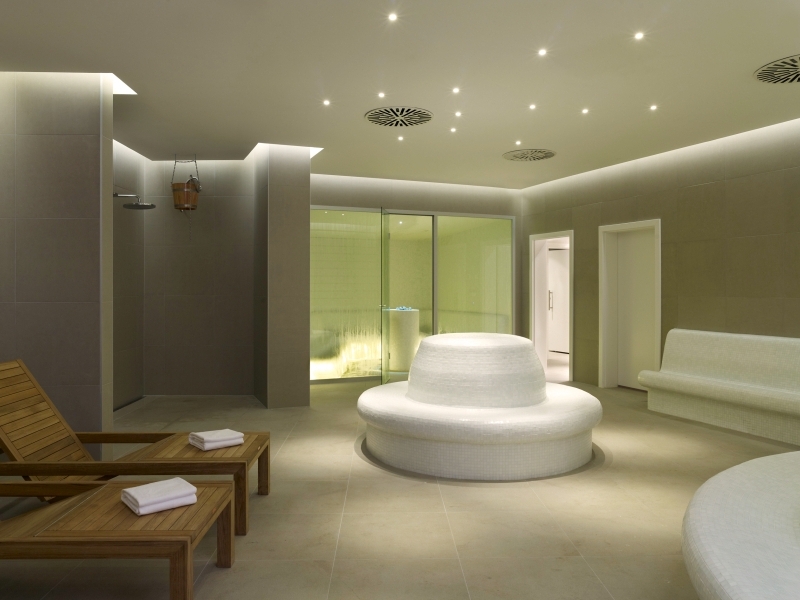 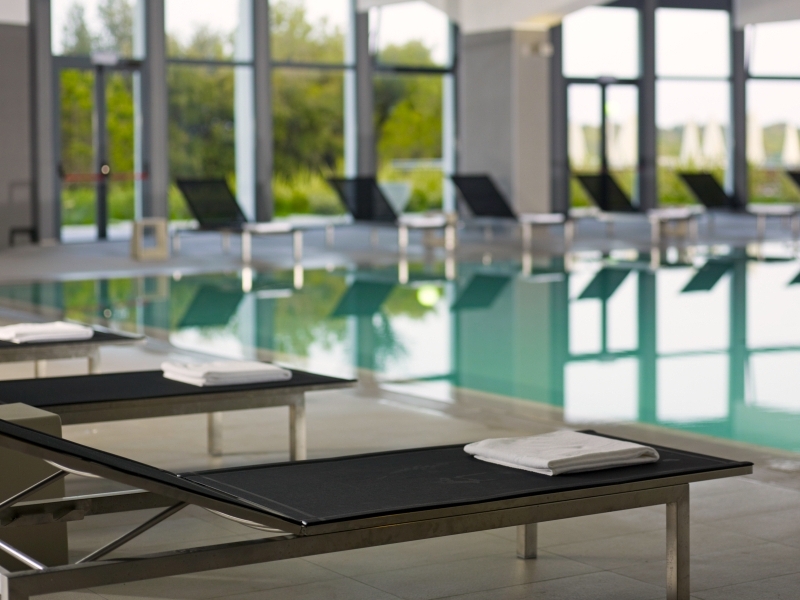 Situated on the beautiful south coast of Croatia’s Istrian Peninsula, hotel Park Plaza Histria Pula features state of the art facilities. 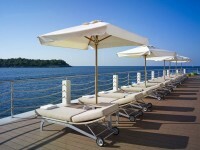 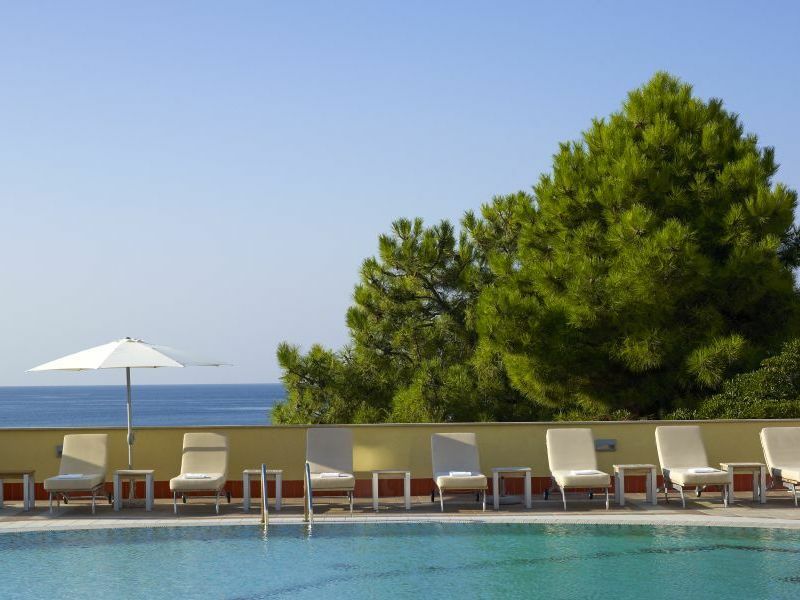 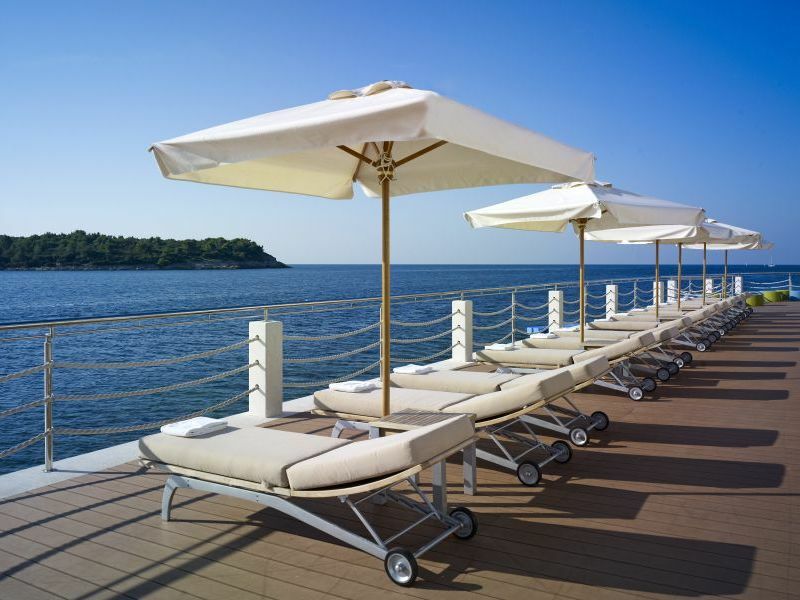 The hotel occupies a stunning seaside location, offering breathtaking views across the Adriatic Sea. 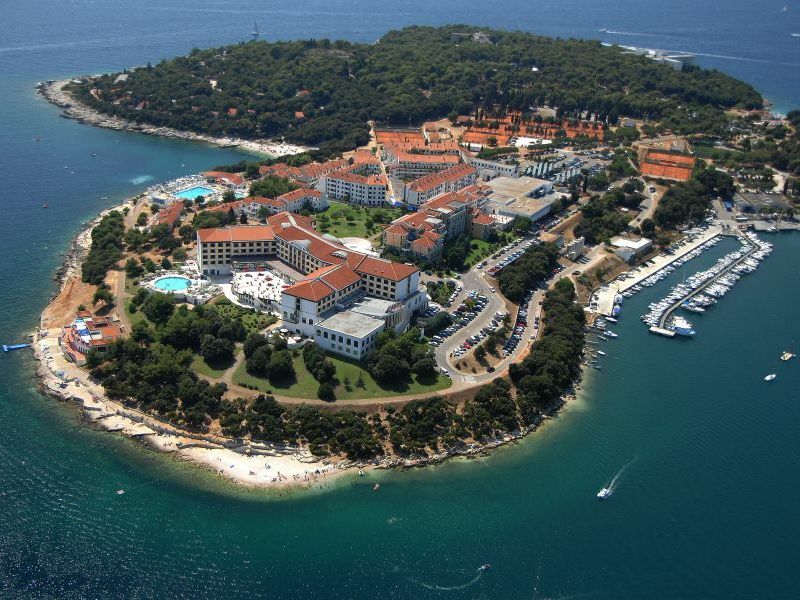 Historic Pula is only minutes away. 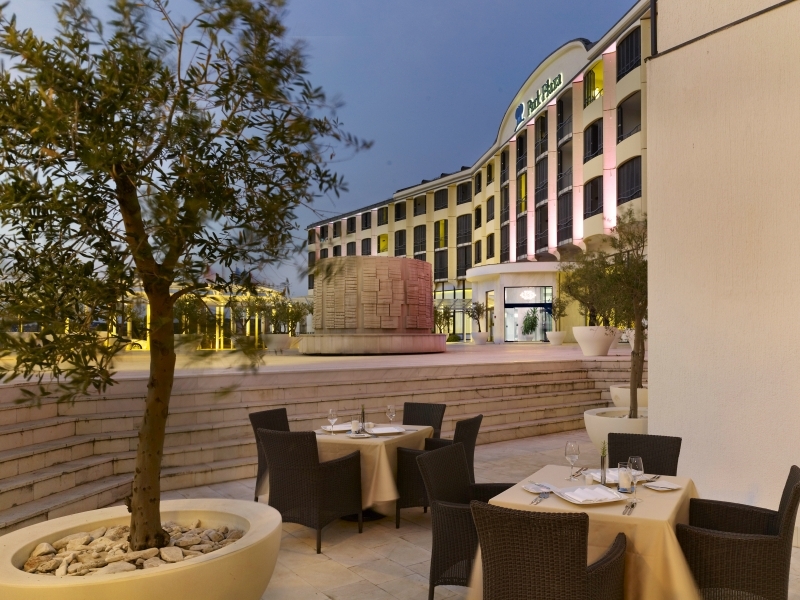 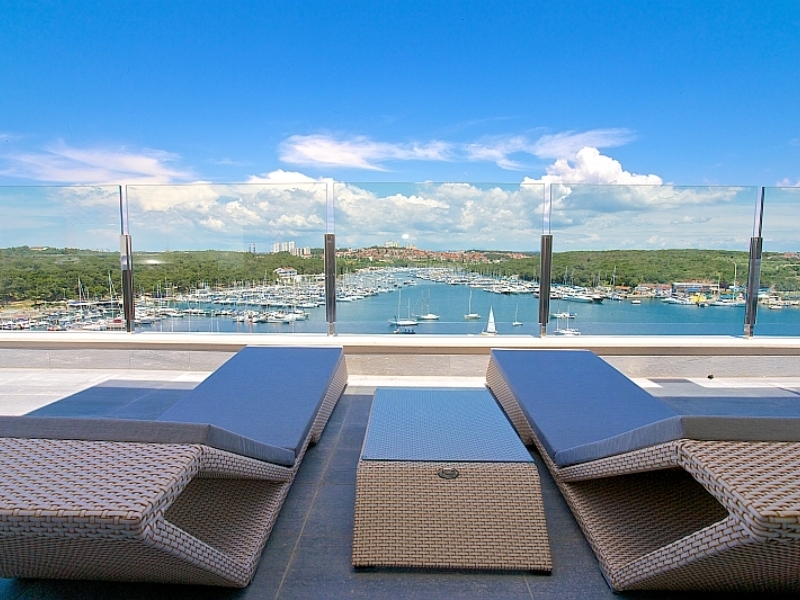 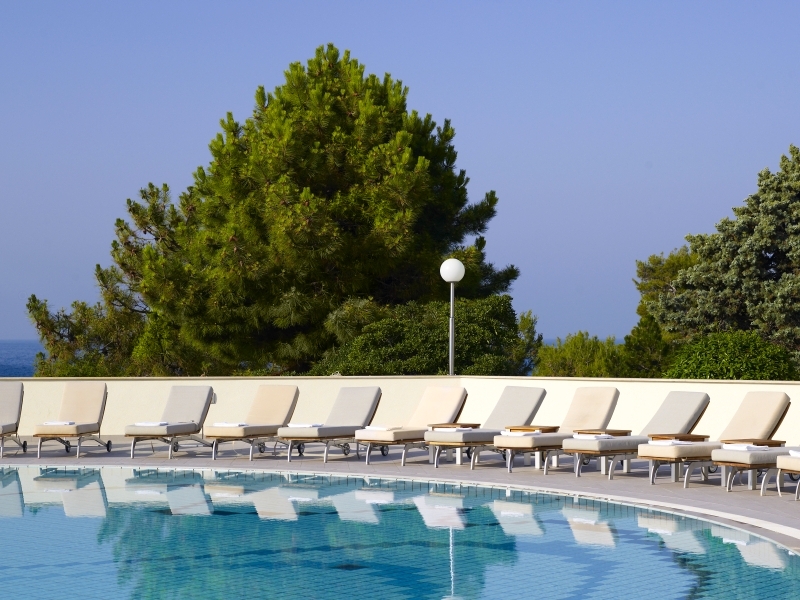 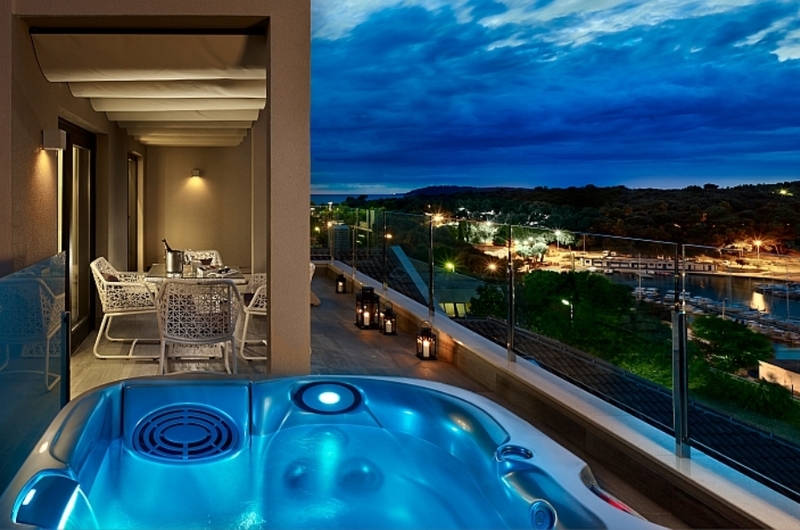 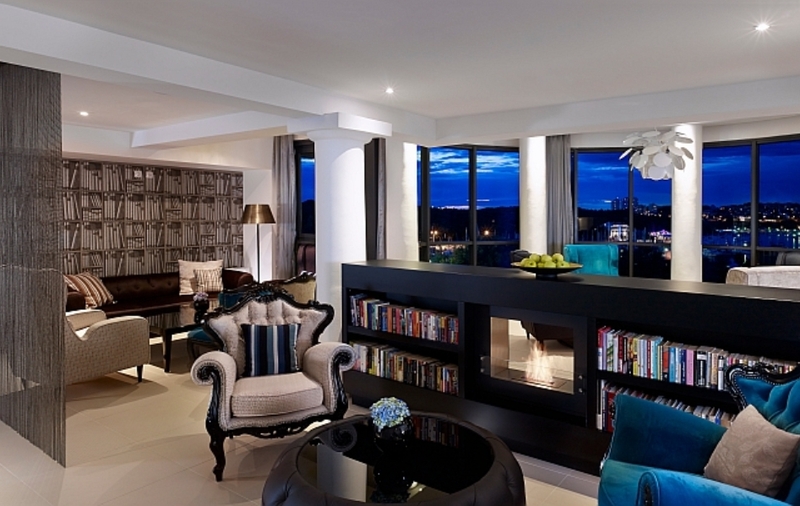 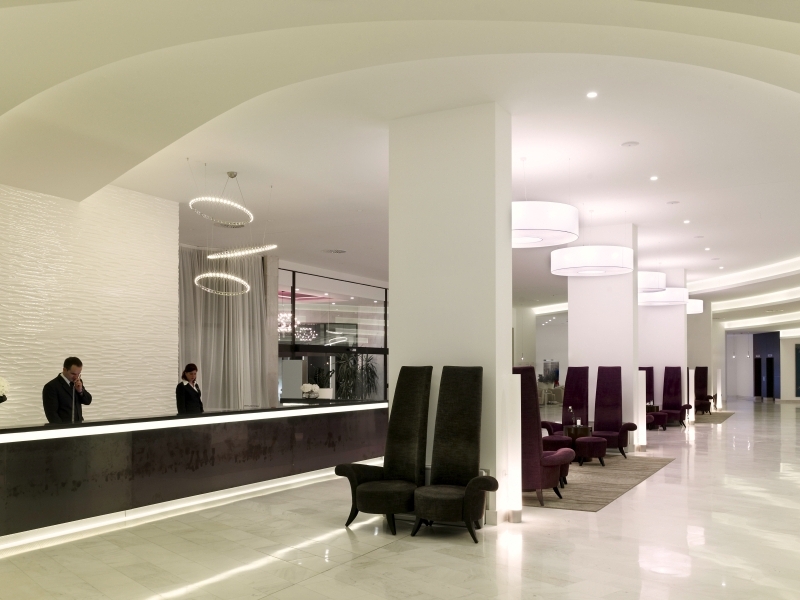 Pula is within walking distance from Park Plaza Histria and is also easily accessible by public transport. 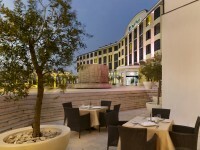 The distance from Pula airport is 13 kilometers and can be reached by car and bus. 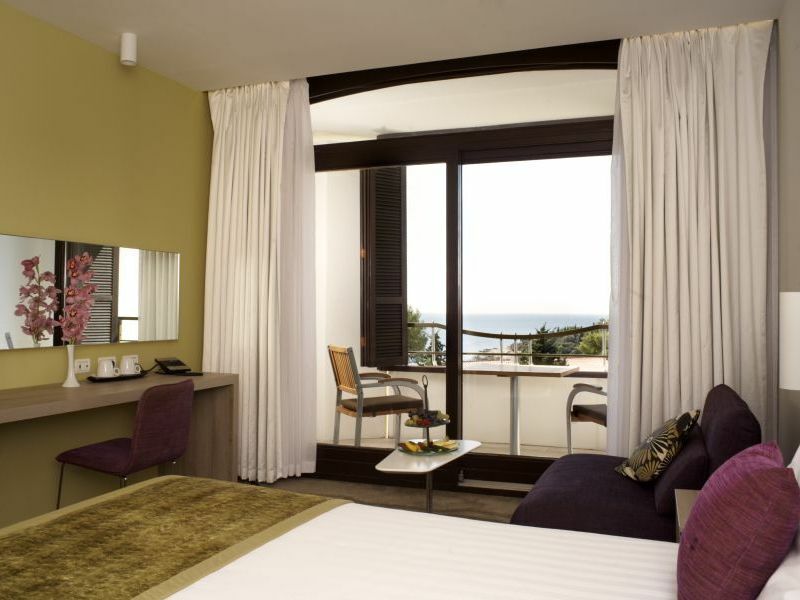 If you are traveling by car the resort offers complimentary secured parking for guests.